Utility « Global Market Insights, Inc.
With India, China, and Japan at it foray, the Asia Pacific belt has emerged as the one of the largest market for agricultural adjuvants in the world. The presence of top agricultural producing nations coupled with rising population and demand for food have been some of the pivotal drivers attributable to the rising demand for farming adjuvants. Apart from this, the region is also witnessing increasing awareness levels among the farming community pertaining to food safety, limited arable land, and uncertainties in climate, which has boosted the demand for more reliable and technologically advanced options for farmers. Estimates claim that the Asia Pacific agricultural adjuvants industry is forecast to grow at a heathy CAGR over 2018-2025. 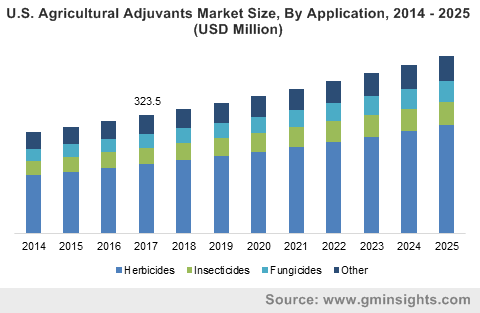 Taking into account the application landscape, the global agricultural adjuvants market is segmented into insecticides herbicides, fungicides and others. In order to limit the growth of fungal infection and insects on the crops, fungicide and insecticides are forming the important segments of the application spectrum of agricultural adjuvants market with steady growth rates, however the herbicides segment is certainly deemed to be one of the largest revenue contributors. In the years ahead, the rising demand for sustainable farming and greener crop protection products such as agricultural adjuvants will take the industry share several notches up. Over 2012 to 2014, the UN estimated that more than 805 million people suffered from hunger, while the UN FAO reported that the world will need to produce more food by as much as 70% than it did in 2006 to feed the over growing population across the globe. This entry was posted in Bulk & Specialty Chemicals and tagged Activator, Agricultural Adjuvant Market Size, Agricultural Adjuvants Market, Alkoxylates, Cereals & Grains, Fruits & Vegetables, Fungicides, Herbicides, Insecticides, Oilseeds & Pulses, Organosilicone, Sulfonates, Utility. Asia Pacific smart water metering market is expected to make remarkable inroads in the global smart technology space, primarily pertaining to the increasing deployment of smart infrastructure in the utility sector. Lately, there has been a rapid expansion in advanced water metering technology, especially in the developed economies of the Asia Pacific, given that smart water meters consist of a two-way communication or drive-by reads that provides utility companies with an additional connection to be offered to customers. In addition, a smart water meter can better understand water quality and distribution parameters, thereby enabling service reliability and efficiency across the electricity, water/sewer, natural gas, and oil sectors. 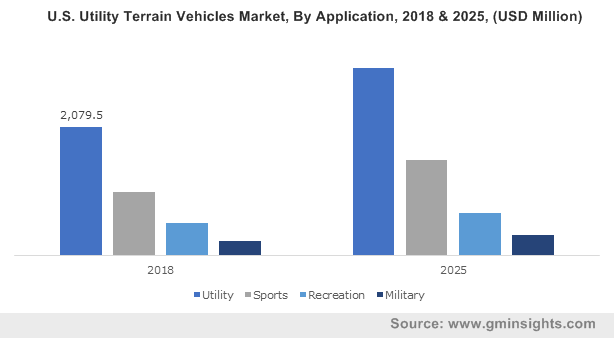 These factors have naturally led to improved financial benefits to the utility industry as well as enhanced satisfaction for customers, providing a viable base for the expansion of APAC smart water metering market. Asia Pacific, being a powerhouse of the manufacturing and construction sectors, has been the recipient of exorbitant electricity bills since quite a while. Indeed, the per capita consumption across some of the Asian nations has been reported to be among the highest across the globe. It is thus rather overt, that the deployment of advanced smart water meters, that have reportedly given water utilities accurate and timely data that better help serve their customers and also offer additional tactics for conserving water, thereby lowering water bills, is extremely crucial for the continent. Due to rapid advancement in the water metering industry, utilities across the APAC now use cloud based IoT and analytics driven smart water metering solutions that potentially help end-use industries and consumers in making better decisions towards the conservation of natural resources. In addition, big data technology has also led to managing industry related challenges such as identify performance related issues, improving customer service and recording trends of events, eventually enabling industries experience the benefits of reduced operating costs and better prioritized infrastructure investments. Powered by the robust deployment of big data enabled water metering solutions, APAC smart water metering market is projected to experience substantial momentum ahead. China is expected to emerge as one of the most pivotal revenue grounds for APAC smart water metering market, particularly on account of the extreme water scarcity and the poor quality of water in the country. The issue is vividly being addressed by the government by means of active promotional programs in tandem with the implementation of digital devices. Reports claim that Chinese government, in its 12th & 13th five-year plans, has launched the smart city investment hub to propel the deployment of smart water and electricity meters across the country. 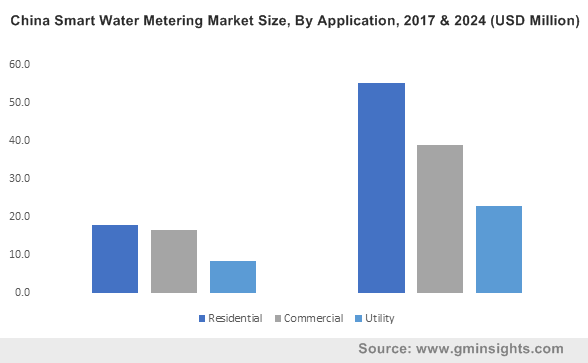 Powered by the support of government authorities, APAC smart water metering market size from China is anticipated to grow at a CAGR of 15% over 2018-2024. APAC smart water metering market size from India is projected to grow at an appreciable pace in the ensuing years, driven by the aging commercial infrastructure in the nation. Not to mention, India, for the longest time, has been remnant of leakage issues and non-revenue water loss. That said, the ever-expanding populace of the country is also responsible for the growth of the regional industry. Sources predict that by 2050, almost 70% of total Indian population will reside in its urban cities. With shrinking water reservoirs, low rainfall, and high population density, fulfilling the region’s water requirement has emerged as quite a challenge. In the face of this ordeal, the adoption of smart water meters equipped with sensors that deliver real time monitoring could help identify and reduce water leakages and water wastage considerably. The APAC smart water metering industry size from India will also be aided by a plethora of supportive regulations that intent to replace existing meters in the country. The Indian government’s smart city programs are also expected to help propel the deployment of smart water meters in the nation. Indeed, in 2015, the government of India, under its Smart Cities Mission, declared that it plans to set up 100 smart cities, in the consideration of which the cabinet has already given the green signal for a funding of USD 13 billion. 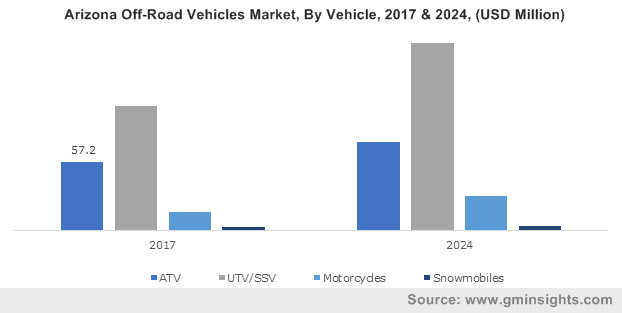 Aided by a favorable regulatory spectrum and the proposed large-scale urbanization, APAC smart water metering market size from India is anticipated to increase in the years to come. Major players across the Asia Pacific smart water metering market include Schneider Electric, Honeywell Elster, Siemens, Badger Meter, Aclara Technologies, Diehl Metering, Arad Group, Kamstrup Metering Solutions, Sensus and Jiangxi Sanchuan. 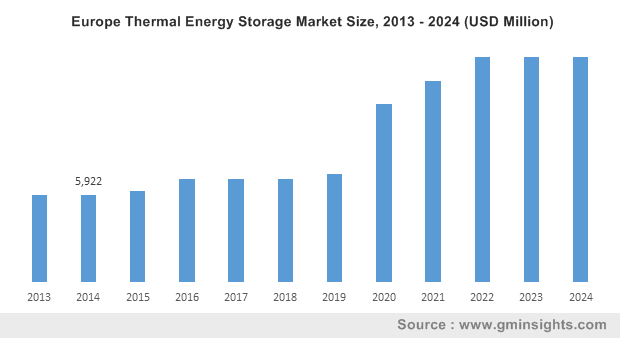 The adoption of tactics such as collaboration and acquisitions with leading tech providers has helped industry players provide high-grade and cost effective smart metering technologies to customers. Powered by the deployment of cloud IoT, big data and analytics, the issues surrounding water bill management and unwanted leak avoidance are being suitably dealt with, in the emerging APAC economies. 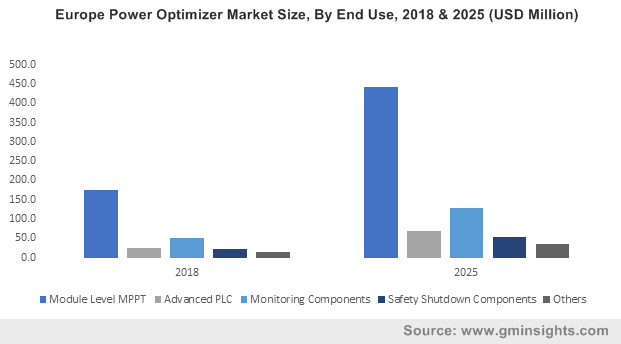 As per reliable estimates, APAC smart water metering market size, by the end of 2014, is likely to cross an annual installation of 6 million units. This entry was posted in Sustainable & Smart Technologies and tagged AMI, AMR, Asia Pacific Smart Water Metering Market, Asia Pacific Smart Water Metering Market Report, Asia Pacific Smart Water Metering Market Size, Asia Pacific Smart Water Metering Market Trends, Commercial, Residential, Smart Cold-Water Meter, Smart Hot-Water Meter, Smart Water Metering Market in APAC, Utility.